We offer a comprehensive will writing service in Bristol and the surrounding area. You know that it's important to write a will but you may well be surprised just how easy writing a will online can be. With our online will writing service, complete with easy to follow step-by-step guidelines, you can create a comprehensive fully legal last will and testament to suit your own personal circumstances. 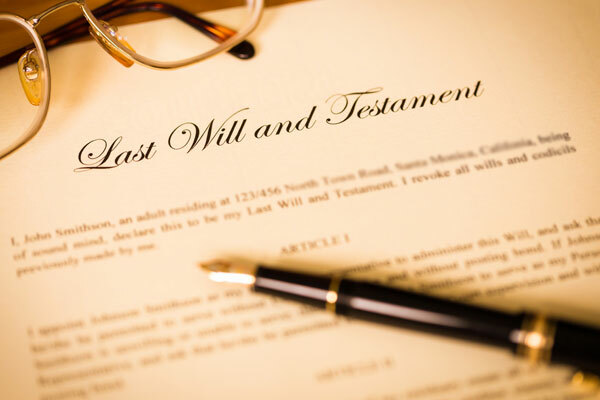 You probably know that if you don’t have a will to ensure that your wishes are carried out after you die, the law may assign your estate in a way you may not wish. For example UK law simply doesn’t give unmarried couples the same rights as husbands and wives. This means that even after living together for years, your partner may receive nothing and you die without having written a will. If you have children and die without a will, there will be some uncertainty about your children’s guardians and who will provide for them, and often the state will decide what it feels is best. These are just two examples that show you need to have a will, and that you need to make sure your will is fully legal. Drafting your will doesn't take long, and with our online will maker, most people have a fully legal comprehensive will within ten minutes of starting it. You will be pleasantly surprised just how little it will cost you too. We are here to make the wills and probate process quick and easy for you. Our easy to follow will writing service will ask you a series of straightforward questions to create your own last will and testament. Our will writing service guides you through the process step-by-step in plain English to enable you to make a will online. If you need any help, we do have a freephone telephone number to enable you to talk to our professional and helpful will writing experts who have many years experience in drafting and creating wills and that is why we feel we are one of the best will writers in Bristol. A lot of people think that they are too young to start thinking about writing a will, but the truth is, you are never too young. Whatever your age, you should have a will to protect the interests of your loved ones and ensure that the possessions you hold dear are left to the people you love. Without a will in place you could cause your family hardship, anxiety and costly legal bills if there is any confusion or dispute after your death. Thousands of people every year have the stress and anxiety of dealing with a loved one's bereavement compounded by the fact that their loved one left no clear instructions on how their estate should be dealt with in the event of their death, and can face court battles and large expenses to sort out the mess. 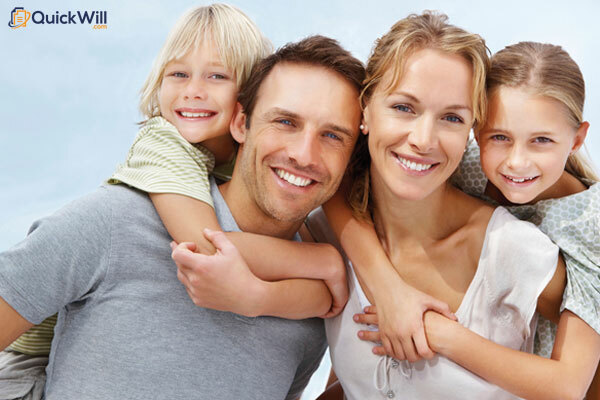 Having your will drafted by our expert software enables you to reduce stress and anxiety and help you protect your family’s interests for the future, making sure that you pay the minimum amount of Inheritance Tax ensuring that your loved ones will receive as much of the money as possible. 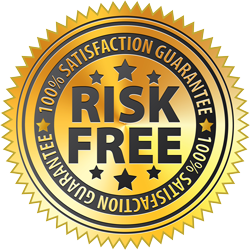 We provide all our clients with a 100% money back guarantee. We offer that safe in the knowledge that no-one using our Bristol will writer service has ever used it! Creating a will online with us means that you can ensure that just the people you have chosen benefit from your estate. Additionally you can provide for friends and family members and leave gifts that either have a sentimental value like jewellery, or have a practical value like tools. You can choose to leave either money or a percentage of your estate to charities or other organisations. Naturally our online will writing service allows you to appoint guardians to have parental responsibility for your dependants. All in all using our online will writing tool is a good idea that will lead to true peace of mind for you. Making a will online with us is easy, so if you need a will writing service in Bristol, we can help you write your own bespoke will.